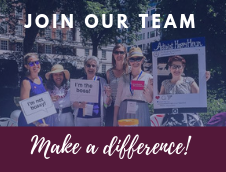 We actively seek out new members to sign up for the Women’s Caucus, welcome them and keep the entire caucus informed on what new members are seeking through membership. Our goal is to recruit interested, committed women who reflect the full diversity of American women in the UK. We are always happy to have new members. To join email recruitment@womenscaucus.co.uk or catch one of our many members at a Women’s Caucus meeting. Sylvia Wallach Squire is our recruitment committee chair. Born in the UK, Sylvia lived in New York for 25 years before moving to Charlotte, NC in 1993. 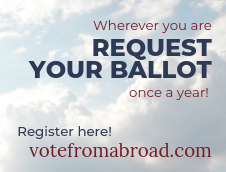 Now married to a Brit and living in London since 2003, she is a member of, and has served on the board of, several American women’s organizations. 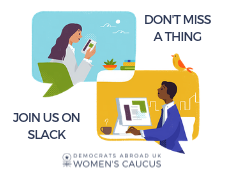 Sylvia is committed to encouraging American women to join the DAUK Women’s Caucus, in addition to recruiting current members to take an active role in the caucus’ various committees.